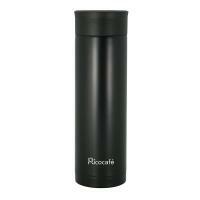 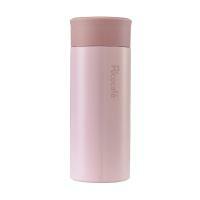 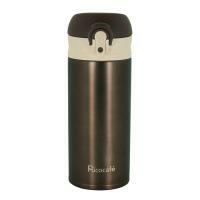 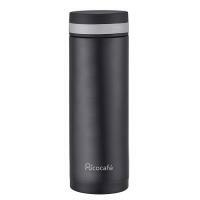 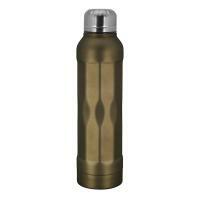 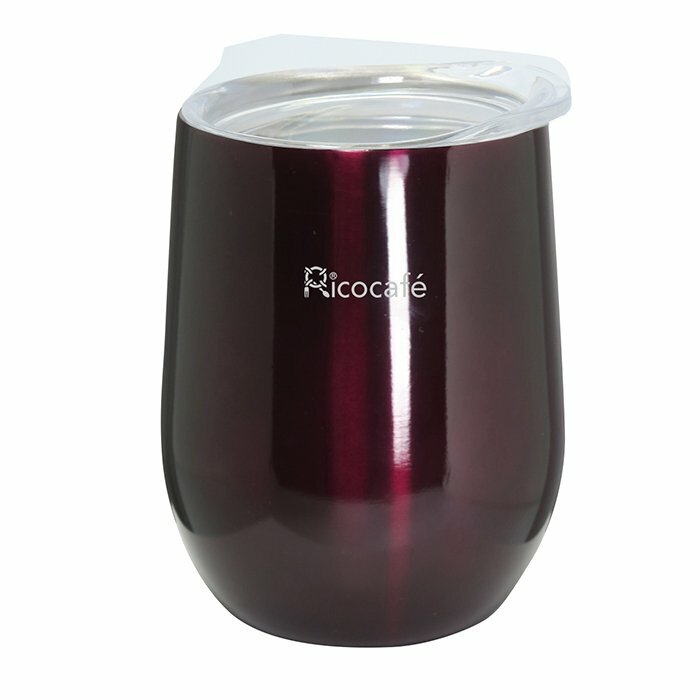 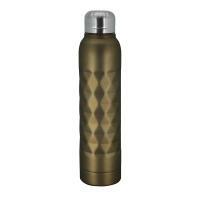 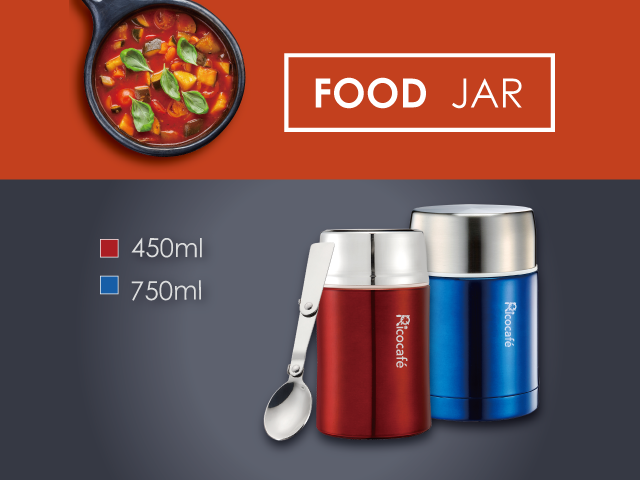 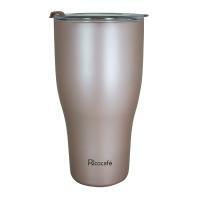 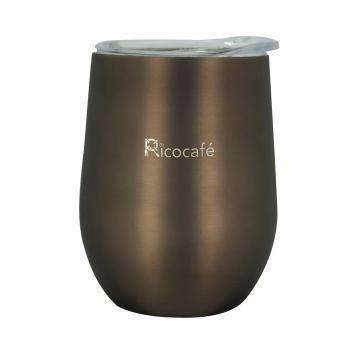 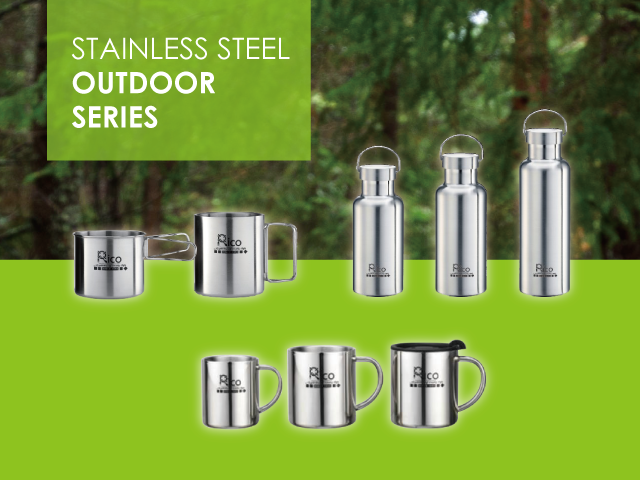 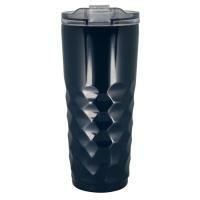 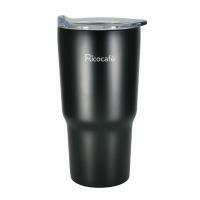 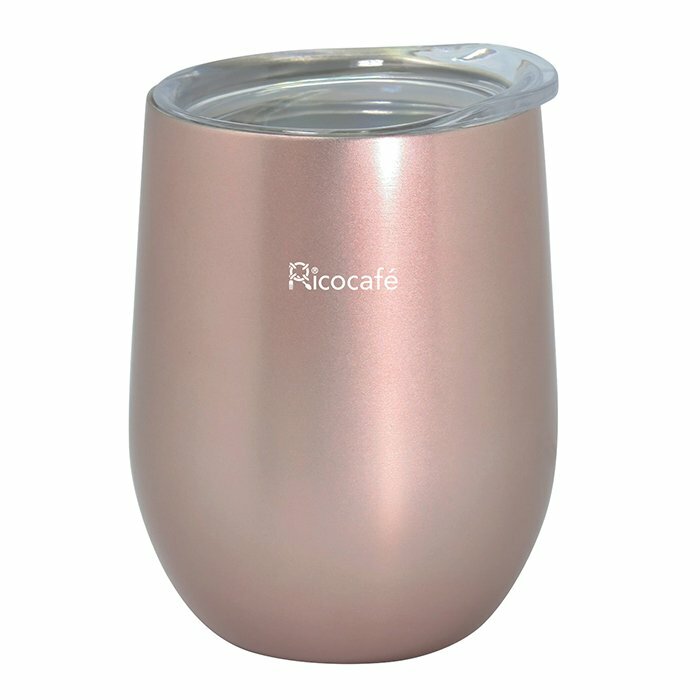 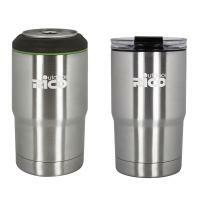 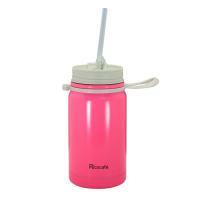 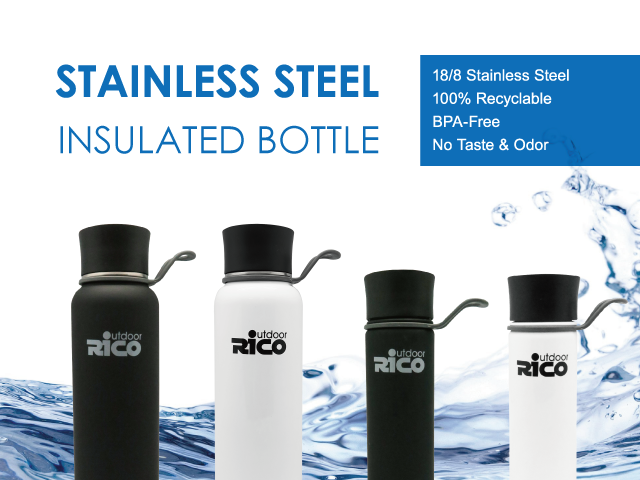 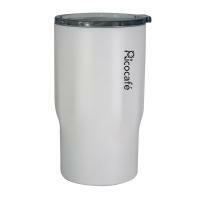 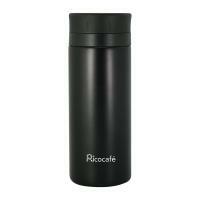 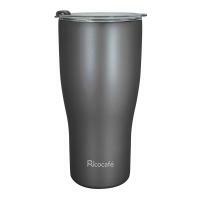 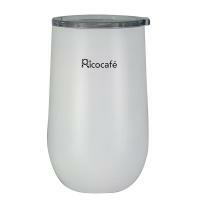 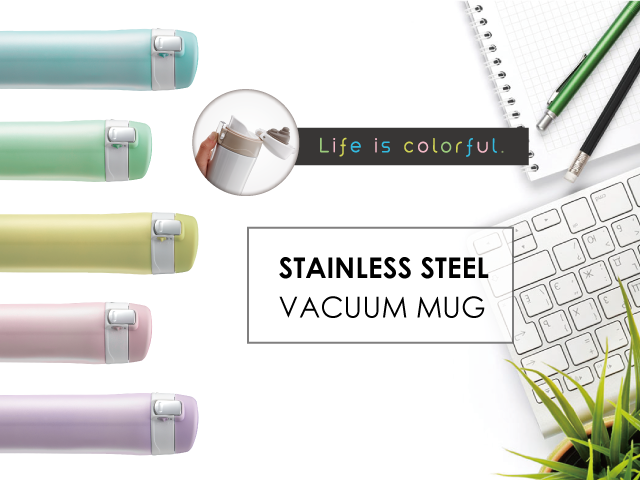 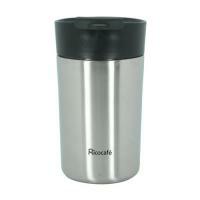 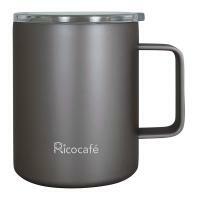 With a durable design, double wall construction makes the drink, coffee, tea keep hot or cold longer. 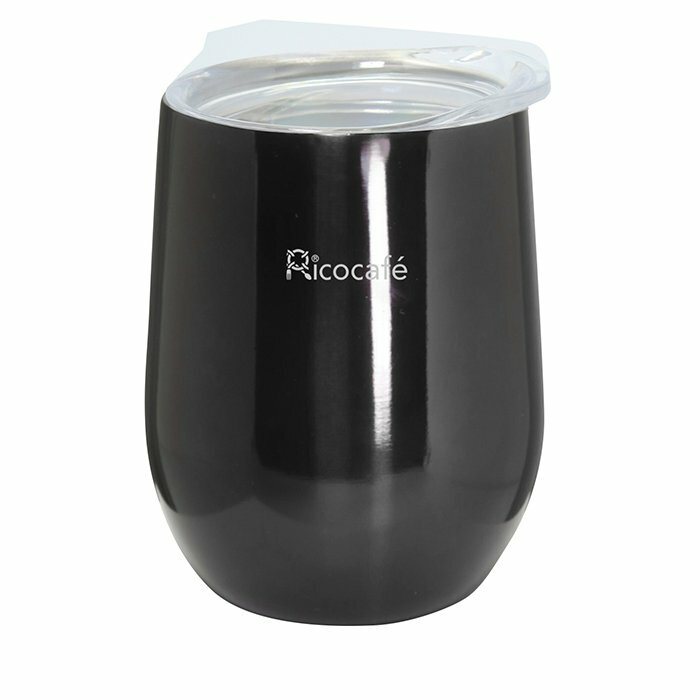 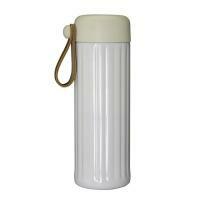 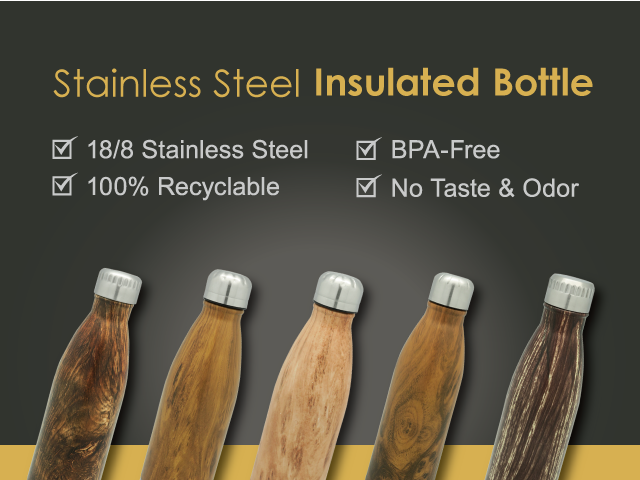 Versatile to be used as the coffee cup, tea cup, water cup, beverage cup, milk cup, also the beer cup. 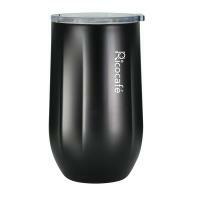 Wide Mouth opening allows to put big and small ice cubes in easily.